Church bookkeeping is my specialty and my passion! I know....I'm a bit of a nerd =) But I really do enjoying keeping books for churches and small nonprofits all. I also see quite a few bookkeeping errors that could have been avoided if the bookkeeper would have known how to do it correctly in the first place. 1. No Church Bookkeeping System! This is an error I see quite often and can lead to all sorts of problems! Let me say upfront that just maintaining a check register is not a reliable church bookkeeping system. I had a church contact me the other day. Their compressor on their air conditioning unit blew up and their insurance would not pay for it, so they were attempting to get a bank loan to cover the cost of repairs. However the bank required 3 years of financial statements and all they had was their check register. They called me in a panic ...needing a Statement of Activity (Income Statement) and a Statement of Financial Position (Balance Sheet) for the last 3 years...like yesterday! We got it and they got the loan ...and become one of my monthly bookkeeping clients as well...but it was a stressful and expensive lesson learned. Laying all that aside....another important reason for keeping books...is to make good financial decisions. You need to be able to pull up a report and see that you are spending more on expenses than you were in prior years. You also need to be able to look at that bank balance and know at a glance how much of it is designated or restricted funds and how much is left to keep the lights on. Set up a church bookkeeping system that not only tracks expenses and income, but also tracks your assets and liabilities...or hire my firm to do it for you! a. Refunds: Don't put on Misc Income...it's not income. Assign it back the expense account the original transactions was assigned to. For example, I was reconciling a client's account the other day and seen where the bank had charged a $50 bank charge and then refunded back $33 of it. My client had properly assigned the $50 to the proper expense account, but had assigned the $33 to Misc. income. That distorted the amount they actually received in donations/income and misrepresented how much was paid in bank fees. Another example, would be if you received a refund for returning the wrong size tablecloths for the Women's Tea event. You would want to assign that deposit back to the expense and FUND of the original purchase, so you can properly track how much was received and spent for that event. Some of my clients have expressed concern regarding this method as it doesn't show that full payment on the Statement of Activity (Income Statement) and in turn does not show what they consider a correct "net balance". However, I always run a Cash Flow Statement along with that report as well as a Statement of Financial Position which will show how much actual cash was actually spent for the reporting period. The Statement of Cash Flows (SOCF) adjusts that "net balance" from the Statement of Activity (SOA) by deducting or adding any cash transaction that involved your assets or liabilities. So using the example stated above, your SOA may show a net balance of $1,000, but the SOCF will record that $1000 and then deduct the additional $1400 you spent cash on and give you the actual net balance of -$400. 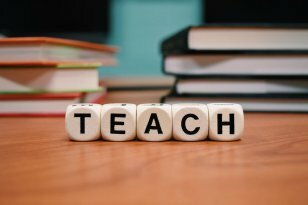 Some bookkeepers will put the entire loan or mortgage payments on the Interest Paid (expense account) and then do a monthly or quarterly journal entry to move the principal amount to the liability account. Even though that method ends up with the same amounts recorded in their proper place at some point in time...it is not the proper GAAP (generally accepted accounting principles) method and may cause some confusion to a banker or accounting professional looking at your financial statements. 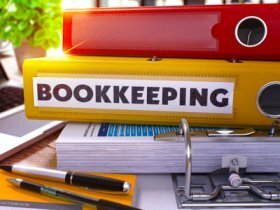 Church bookkeeping errors are bound to happen; however, there are some measures you can put into place to catch them. One of the best practices is to reconcile your bank and credit card accounts MONTHLY. By reconciling your accounting with your bank and credit card statements, you will find errors such as duplicates, missing transactions, bank errors on rare occasions, and amount discrepancies. 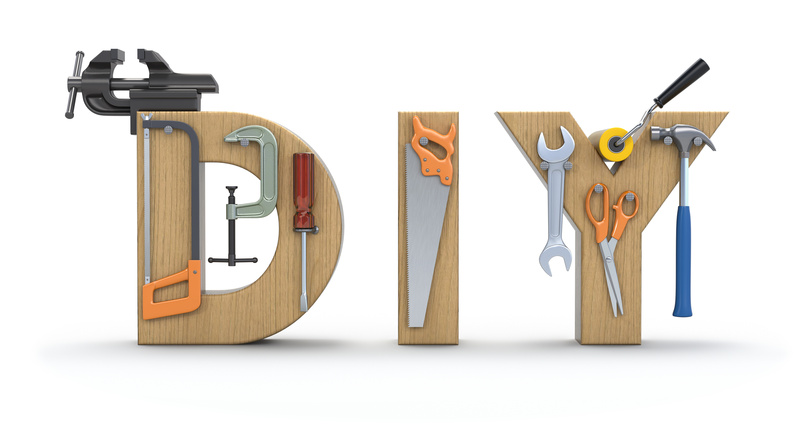 Aplos, QBO, and other accounting software all have made this monthly chore easier throughout the years. If you are using spreadsheets, it is a little harder...but just as important! Tip! The individual reconciling your books should NOT be the same individual that enters the accounting data and should definitely NOT be the same person that writes the checks or controls the monies. If you are using accounting software and using the bank integration feature (connects to your bank and credit cards and pulls in all of the transactions) ....don't just use the bank feed! I use a dual method for entering accounting data into my client's accounting files, I use the bank feeds to import the debit card and other auto transactions...BUT I manually enter the paper checks (best method is to use the check printing in your accounting software). I do this with my clients that are still handwriting paper checks, so when I do a bank reconciliation, I can send them a report and notify them if they have any outstanding checks. If I was only using the bank feeds, they may never know that Sis Smith is holding on to all of her paper payroll checks until the end of the year and cashing them all at once (yes...that actually happened with a new client that had never reconciled their accounts....and yes some banks will cash checks over 90 days old=). While I'm on a roll here....let me add that when you reconcile your bank account...there usually should not be "outstanding" deposits! If there is...investigate why! Maybe it was because you are entering "donation/deposit" batches as of the offering date (which is what I do) and the actual deposit was not made for a day or 2 ...resulting in those end of the month donation batches not showing up until the next month's bank statement. BUT you should NEVER have a $1000 deposit be outstanding for 3 months! True story! Took on a new client and was so proud of them for keeping their accounts reconciled...until I seen that outstanding deposit. After much investigation we found out that the mobile deposit did not "work" and the donor's check was never deposited! 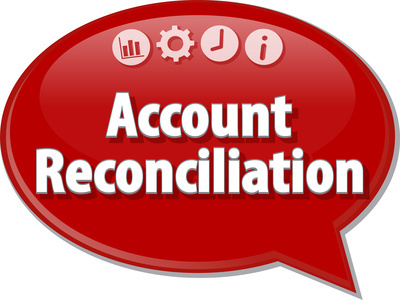 SOOOO let me end this section on bank reconciliations by stating that reconciling your accounts one of the most important tasks you can do for your organization! BUT don't just reconcile the accounts...look over those reconciliation reports with a fine tooth comb and investigate ANY discrepancies or outstanding items. 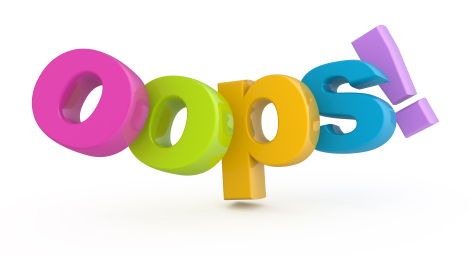 This is the most dangerous church bookkeeping error! Churches are under most of the same labor and employment laws that "for-profit" organizations are under. This includes the guidelines for classifying your workers as employees or independent contractors. See those guidelines in the this article on Misclassification of Workers. Churches can and do get slapped with devastating penalties for classifying and paying a worker with a 1099 ...that the IRS deems should have been classified as an employee. The tip to avoid this church bookkeeping error is to thoroughly look at each individual you are paying for a service they do for the church and using the IRS guidelines (link in the Misclassification article) to determine if they should be classified as an employee with all proper payroll tax withholding and matching or could be classified as an independent contractor. 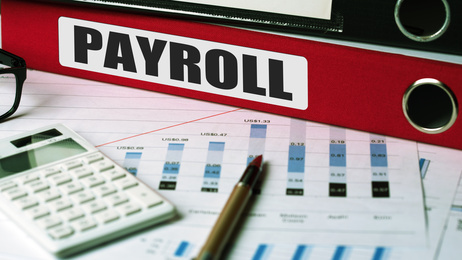 "The IRS believes many tax-exempts are not fully complying with employment tax rules and is starting programs to change that. The IRS is searching its database to identify tax-exempts with profiles that may indicate noncompliance—especially those misclassifying employees as ICs (independent contractors)". So if you are on the fence whether to classify a worker as an employee or an independent contractor ...go ahead and classify and pay your worker as an employee! The majority of my clients are small churches. I am Treasurer of my own small church...so I understand the financial struggles of small churches. Hiring a "experienced" bookkeeper is not very high on their list of necessities. So the Pastor either does the bookkeeping themselves or corrals a member with some "financial" or "organizational" skills and turns it over to them. The problem is that neither the Pastor nor the good hearted volunteer may know how to set up and maintain a proper accounting system, so you end up with an ineffective church bookkeeping system...and may not even realize it...until you have bills not being paid, or doubled paid...or financial records that nobody can make sense of...or make proper financial decisions with. I'm not saying that you cannot do it yourself, but if that is the only option...get my Church Accounting How To book (soft cover physical book) or my Church Accounting Package (digital files). Research everything you can find on accounting for a church! Very important! If you decide to use QuickBooks Online (can get QBO free thru TechSoup)...PLEASE get Lisa London's book on how to set up QBO for a church or better yet...take her online courses for setting up and using QBO for a church. QuickBooks is great software for a small business...but you definitely have to learn some "workarounds" for using for a church. I have seen some BAD QBO files! Tip... 109 classes are TOO many! Aplos is great software for small churches...but even it can be "messed up" by someone that doesn't know what they are doing. 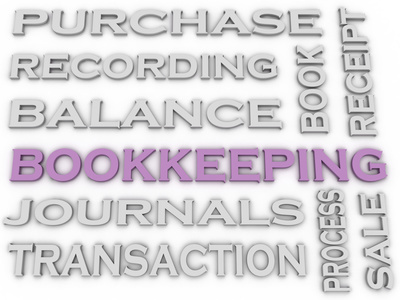 Do you have a comment on bookkeeping that may help other churches and nonprofits? Share it! 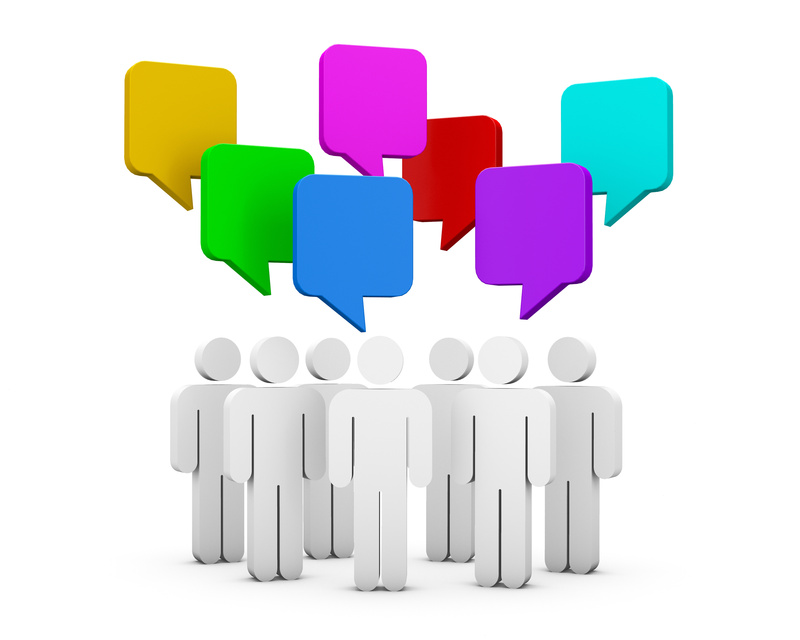 Your question or comment will appear on a Web page exactly the way you enter it here. You can wrap a word in square brackets to make it appear bold. For example [my question] would show as my question on the Web page containing your post.